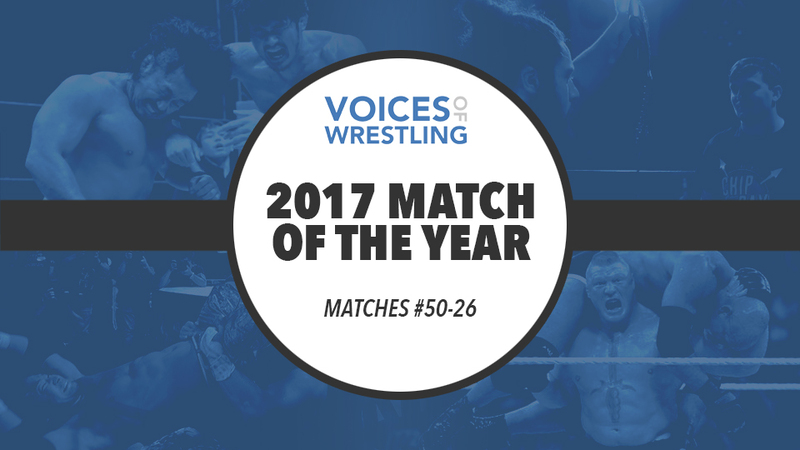 The 2017 Voices of Wrestling Match of the Year countdown continues with our look at matches #50-26 as we draw closer to the final 10 and the 2017 Match of the Year. 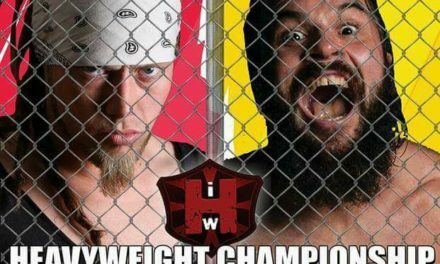 “Overshadowed by WALTER’s own work against Dragunov two days later, this match was the perfect pay-off to an excellent build between a beastly final boss and a scrappy underdog. 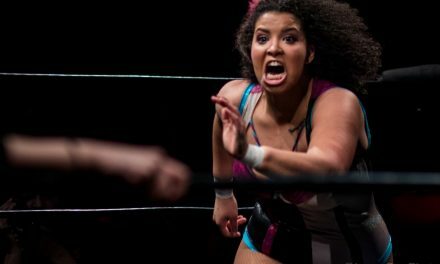 It’s an odd pair, but WALTER and Starr have incredible chemistry and use their differences in size so effectively in structuring their matches. WALTER just ground down Starr, letting Starr get huge reactions whenever he got a modicum of offence in. The great accomplishment here is that they never actually gave many big Starr moves away. Just a few moments of vulnerability from WALTER here and there got the crowd going mental far more than any generic indie back-and-forth could ever have, which allows these two to have many more matches in the future where Starr gets closer and closer and closer to beating WALTER, something which he has still been unable to do – Kawada/Misawa style.